If you have any questions, please do not hesitate to tell us. 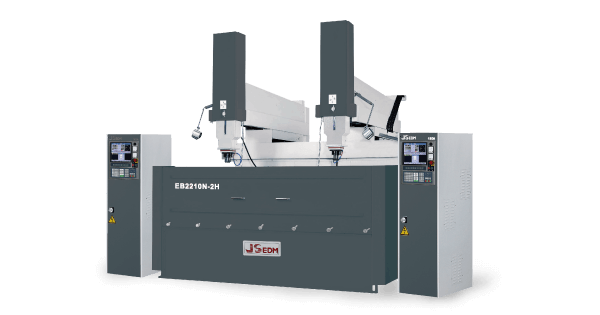 JSEDM is globally recognized for EDM manufacturing expertise. We are based in Taiwan and have been producing high performance EDMs since 1982. 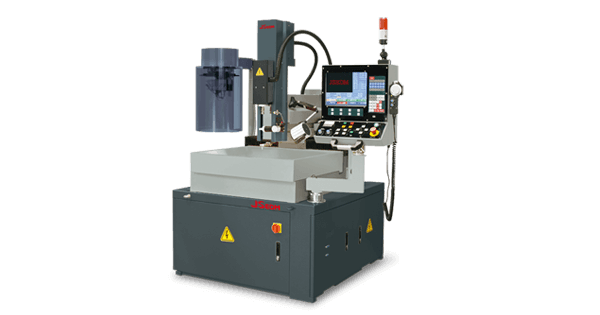 JSEDM has a wide range of machines covering conventional Die Sinkers and Wire Cut to fulfill customers' need. Controller systems are not only our specialty but also our strength; a user-friendly interface ensures that the customer experiences a brand new level of sparking. Jiann Sheng Machinery & Electric Industrial Company Limited was established. 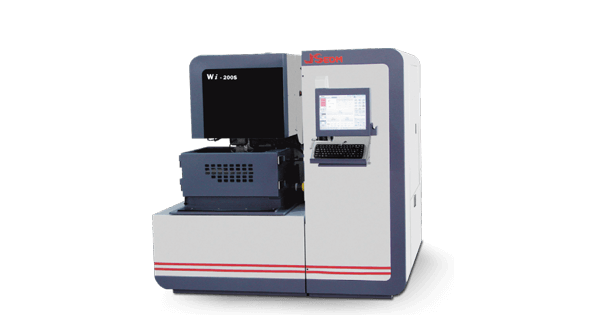 The first manufacturer to apply DC Servo Control to EDM in Taiwan. Successfully promoted our EDM to overseas market. Developed the first Orbit Loran and obtained the patent No.36630 of CNS. Purchased 5,950m2 of land in Taichung Industrial Park. The new factory was built in Taichung Industrial Park. For better management of JSEDM, a five department structure was established: Production, Quality Control, R & D, Marketing & Sales, and Administration. Our Orbit Loran obtained Award of Good Products Design in Taiwan. Upgraded our technical level to develop CNC EDM & Wire Cut EDM. Started to promote CNC EDM into market. Obtained CE certification for our CNC EDM series. Adopted MIS system and all documents computerized for improving the efficiency of all processes. Obtained CE certification for our Wire Cut EDM, and were the first to complete AC power Supply in Taiwan. The Submerged Type of Wire Cut EDM was completed. The new CNC System of control and power was completed. Our CNC Fine Powder EDM was successfully promoted into global market. AWT (Auto. Wire-Threading) system of Wire Cut EDM was completed. The PCD(Polycrystalline Diamond)-Specific Wire Cut EDM was completed. Developed EDM with rotation Z axis discharge function. Design and development specialization processes machine. Put in the development on Graphite machining center.Put in the development on Abrasive Flow Machine. Graphite Machining Center is published at TIMTOS exhibition on March.Abrasive Flow Machine is published at TIMTOS exhibition on March. 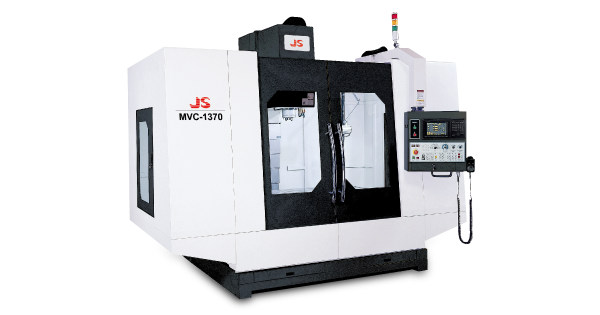 JSEDM produces machines in a highly controlled environment. All machines must pass multiple sets of highly secured procedures before we deliver to our customers. 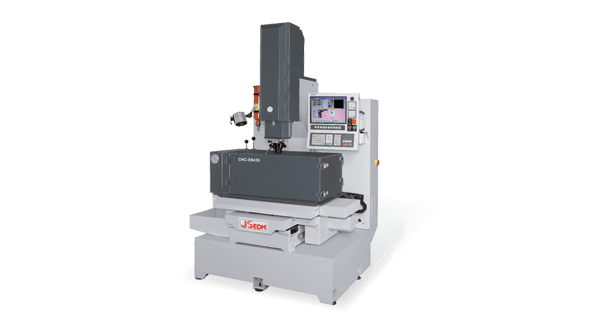 The systems and design of our machines were not only made for high accuracy but also to be extremely user friendly. Moreover, each part of the machines were finished with a smooth and comfortable edge, which makes our machines nice and elegant. 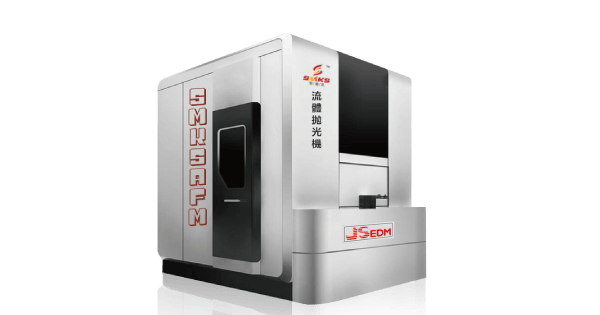 JSEDM R&D team focuses on developing machines that are very easy for users to manage, while still maintaining high accuracy during the task. Each movement of the machine is set to perform precise actions that allow the user to finish their work perfectly. JSEDM also cares about the environment. We design our machine in the simplest way, using specially selected environmentally friendly components to help protect our earth. Having an Aggressiveness, Honesty, and Positive Attitude are the things that we have built with our partners during the past 30 years, BECAUSE WE CARE! Living in the 21th century, we have entered the Global Village era. Friendship is what we care about, and we believe it is the right path to open the door to success. We welcome you to join the journey with us to spark up the future. Trust is always the first thing for us when comes to customers. A trade agreement is not just selling and buying for us. What we desire more is a long-term relationship with the customer. A free communication barrier is our concept to ensure smooth discussion at all time. A multiple stage checking process is used during quality testing. In order to ensure that our machines are strong & stable, rigorous and mandatory material selection are conducted. After assembly and before delivery, sparking tests are done to guarantee sparking quality of the final product. After Sales Service is always a concern for the customer after years of use. It is also the key to maintaining a long-term relationship. To secure friendships with our partners, JSEDM has built a unique service system which will solve problems quickly and to avoid communication delays due to different time zones. No.8, 12th Rd., Industrial Park, Taichung City 407, Taiwan.